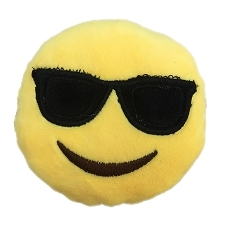 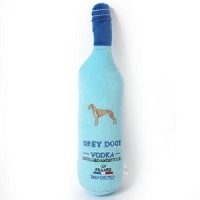 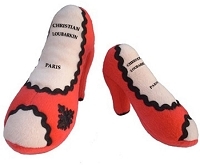 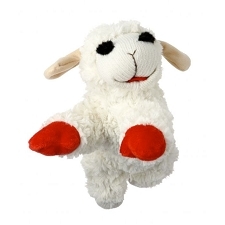 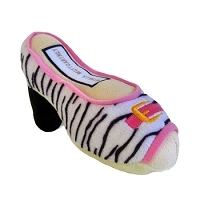 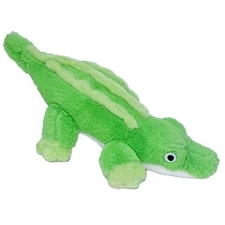 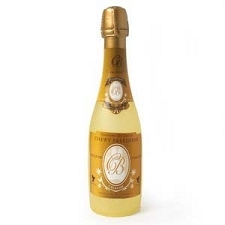 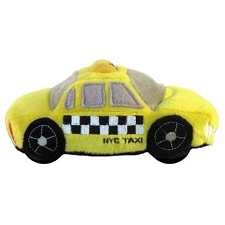 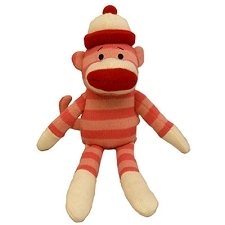 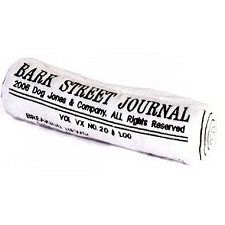 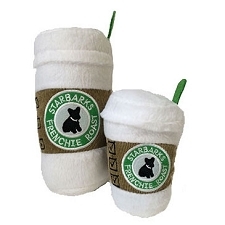 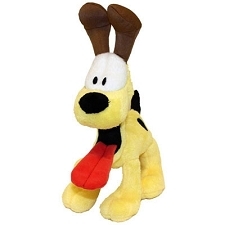 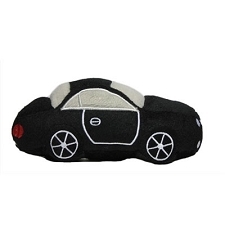 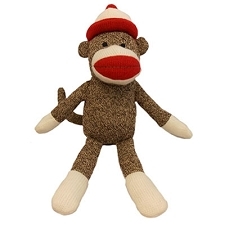 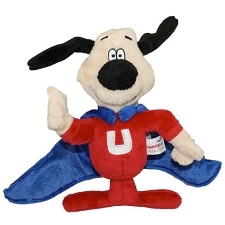 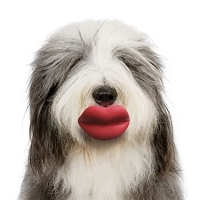 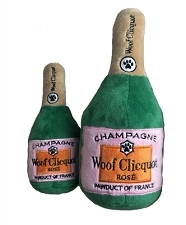 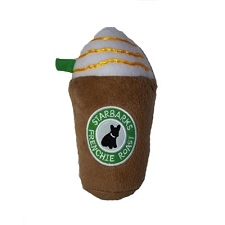 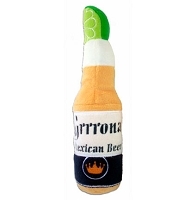 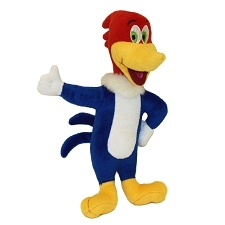 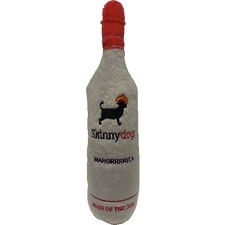 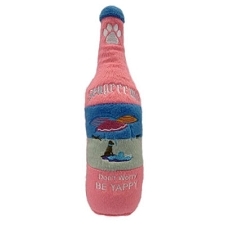 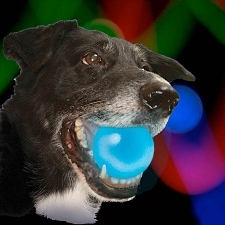 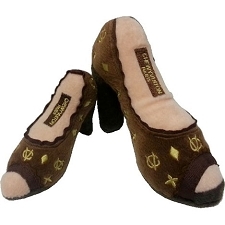 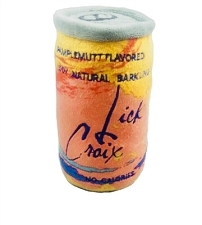 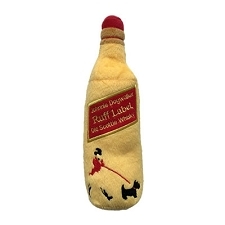 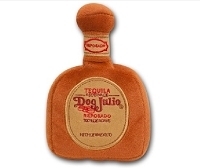 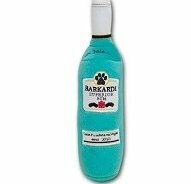 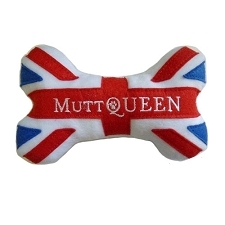 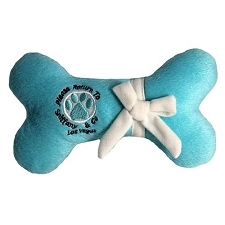 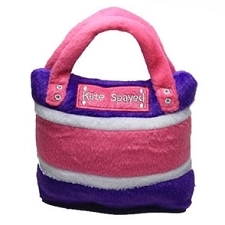 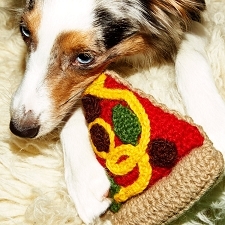 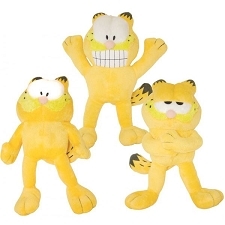 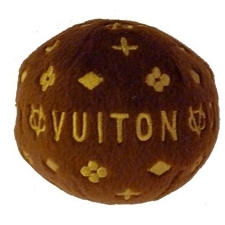 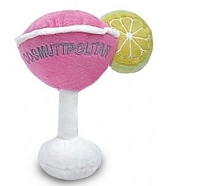 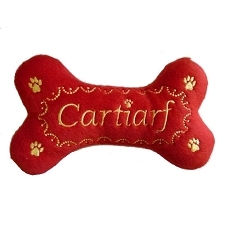 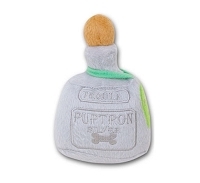 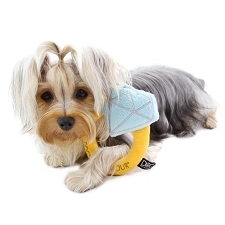 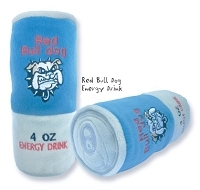 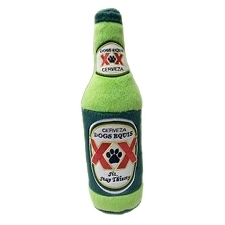 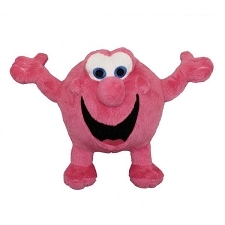 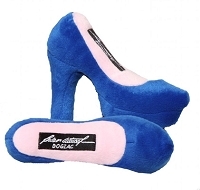 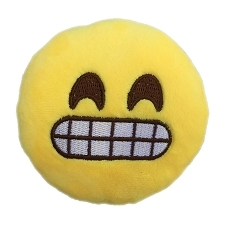 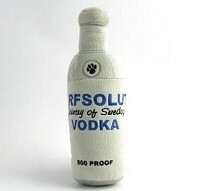 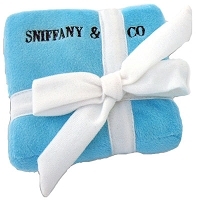 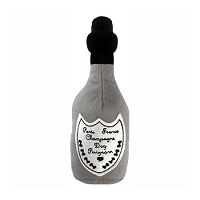 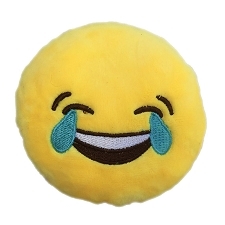 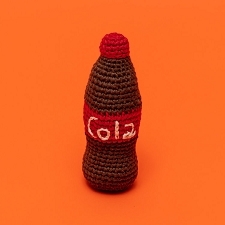 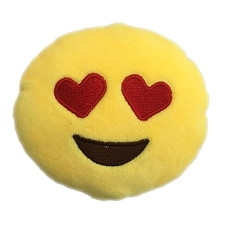 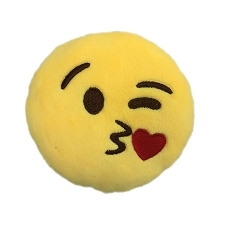 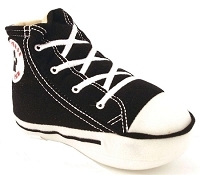 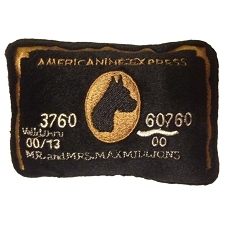 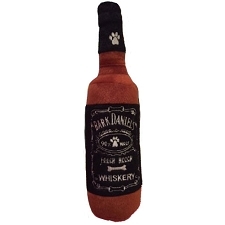 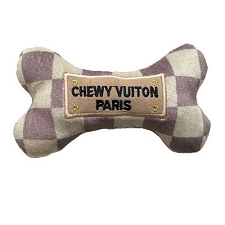 Designer Dog Toys from Haute Diggity Dog and Dog Diggin Designs include popular parody toys like Jimmy Chew Shoe Toy, Sniffany & Co little blue box dog toy, and even Pawda Dogsigner Handbag plush toys for dogs. 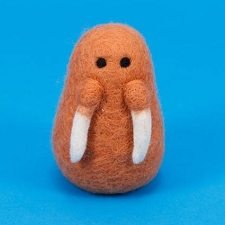 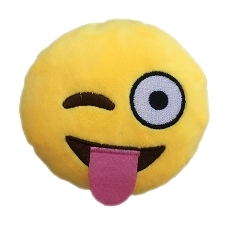 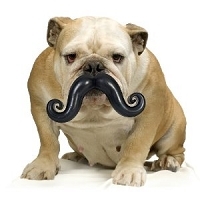 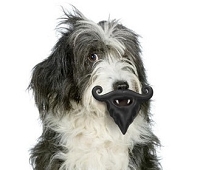 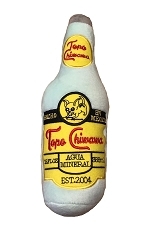 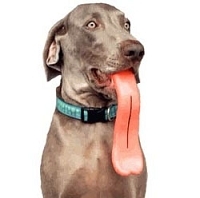 The Humunga Stache and Humunga Tongue make hilarious gifts for owners with a sense of humor. 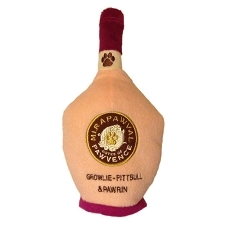 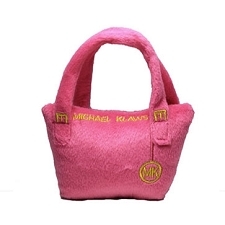 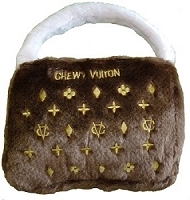 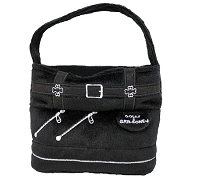 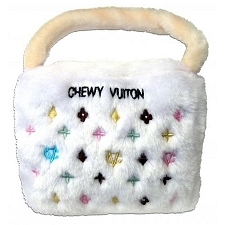 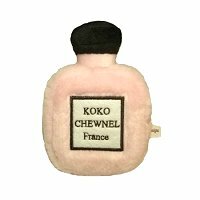 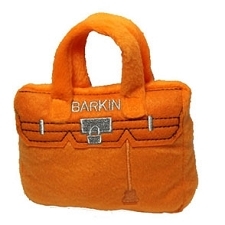 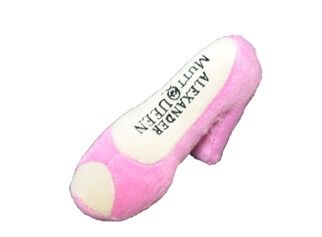 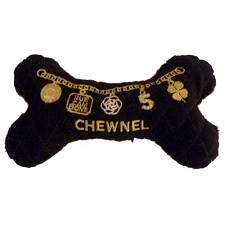 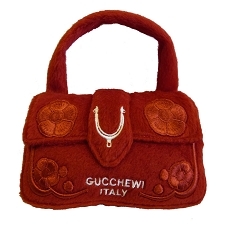 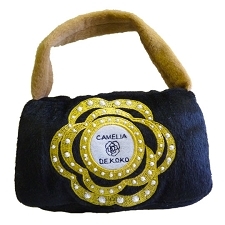 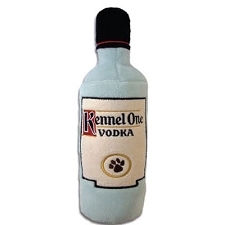 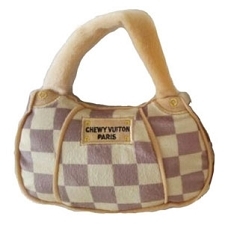 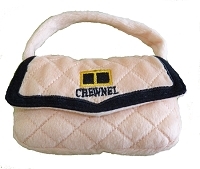 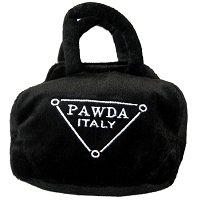 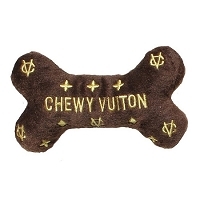 Treat your pampered pup to a Chewnel Purse plush toy, and they'll be the most stylish puppy on the block!